Fig 1: Photo album with photographs dating between 1936 and 1949. University of Brighton Dress History Teaching Collection. Photograph by author. The Dress History teaching collection is home to a number of photo albums with unknown provenance. This album (Figure 1) has a faux leather cover with an embossed black border. The pages are thick brown paper, photographs mounted with corner tabs. It contains images dating from 1936 to 1949, with locations around Britain and abroad, showing that the family who made it travelled regularly. When analysing the album I had the feeling, described by photography curator Verna Curtis, that ‘when you hold a photo album, you sense that you are in possession of something unique, intimate and meant to be saved for a long time. As you turn the pages and look at the images, you imbibe the maker’s experience, invoking your imagination and promoting personal memories’. [i] Inside the album are images of the family’s holiday to Clovelly, Devon. The village is near my hometown so these created an immediate connection between me and this unknown family’s past. Fig 2: Woman riding a Donkey at the Clovelly estate, Devon. Undated. University of Brighton Dress History Teaching Collection. Photograph by author. In one of the Clovelly images (Figure 2) there is a woman in the side of the shot passing a Box Brownie to someone. Although the first amateur cameras available were the Kodak No.1 roll film cameras in 1888, these were expensive and often only a toy for the upper and middle classes. It was not until the 1920s that lower class families were able to purchase photography equipment such as the Box Brownie, which cost 5 shillings in 1900. 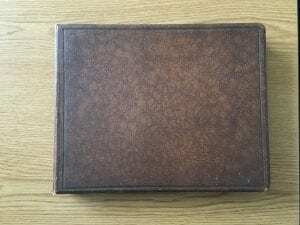 The original Brownie took images of a 57 millimetre square but the Brownie No.2 took photos sizing 57 by 83 millimetres, the proportions of the images in this album. 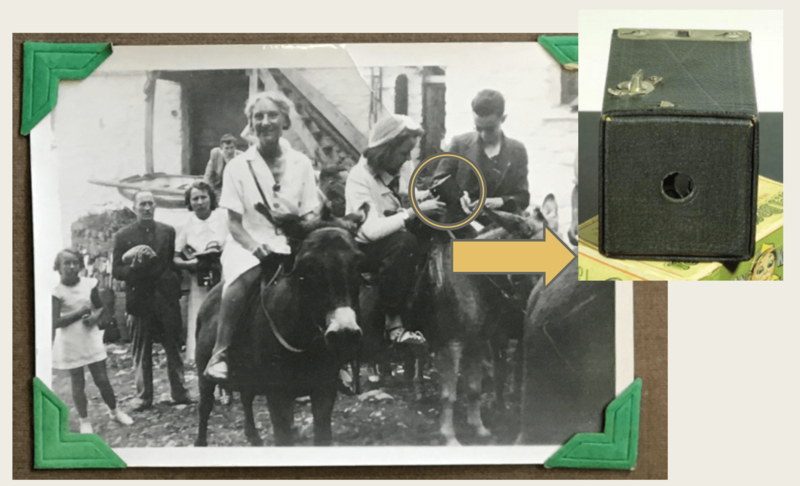 Therefore, it is likely that a Box Brownie 2 was used to take the photographs whilst revealing that this camera was an affordable option for many lower class families in the 1930s, to capture images of day trips and holidays. 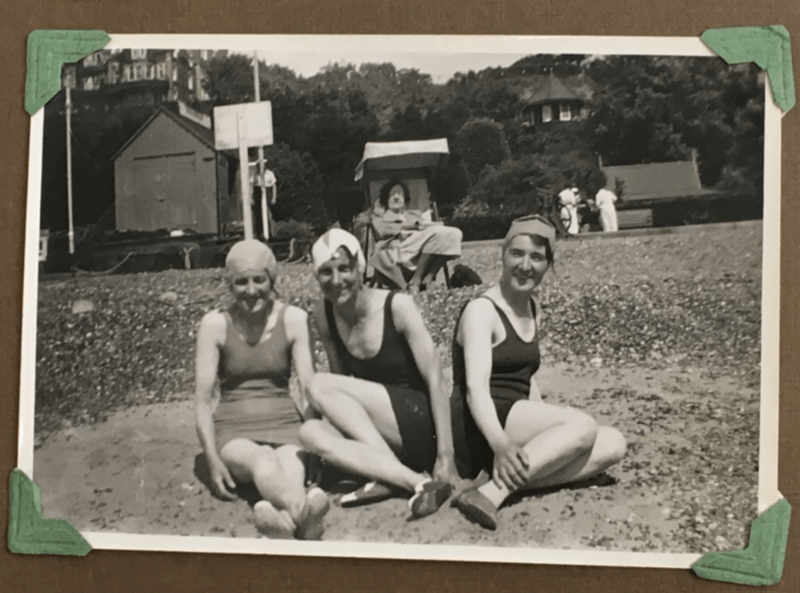 Fig 3: Three women sitting on Clacton Beach. 1936. University of Brighton Dress History Teaching Collection. Photograph by author. The photographs from this album can be used as a source in dress history research. The images provide evidence of what people wore for special occasions or vacations, they show how garments were worn and what they were paired with. 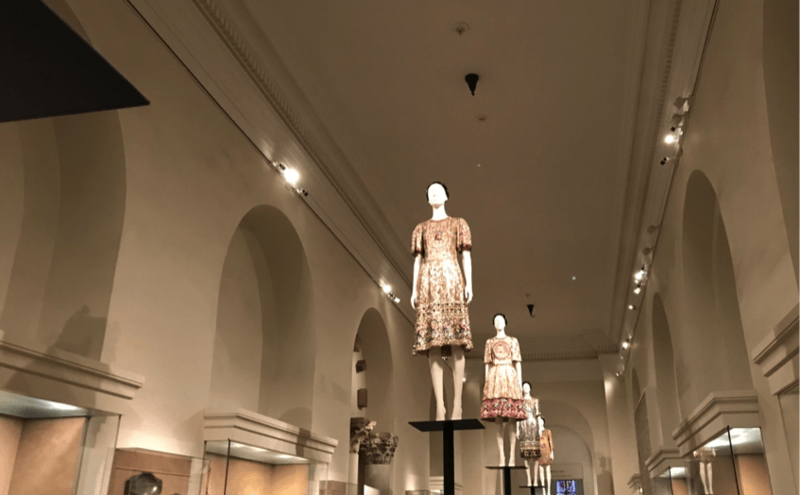 For example, images can be used to make sense of isolated garments in archives or even see garments that have not survived. 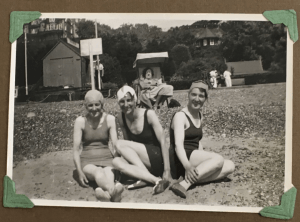 However, the image of three young women on Clacton beach in 1936 (Figure 3), proves how difficult it can be to identify class differences in photographs due to the widespread mass consumption of clothing. It is difficult to tell from the photograph whether the bathing suits worn are expensive Jantzen suits that cost at least fifteen shillings in 1936 or a garment knitted at home with the use of patterns provided in two-penny papers. The exact details of the garments’ manufacture are locked within the photograph and would need the use of oral testimony from one of those photographed to identify them. 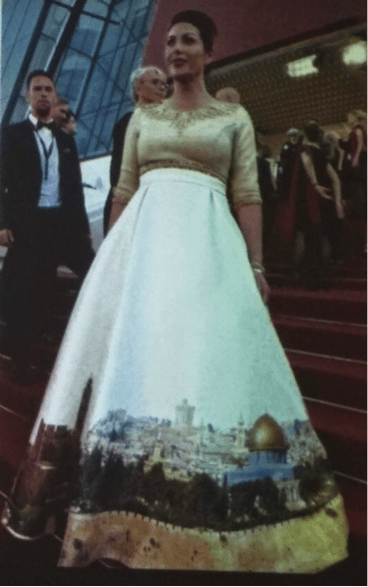 Although the use of unknown photographs in dress history can be down to interpretation, with persistence it can lead to the discovery of an aspect of the photograph’s narrative. This can be about the sitters’ lifestyle, their dress, or simply how the photograph was made. In my own research on knitted bathing suits in the 1930s, they have provided insight by showing how bathing suits were worn on the body and the ways in which wearers would imitate poses of glamorous images they saw in magazines. 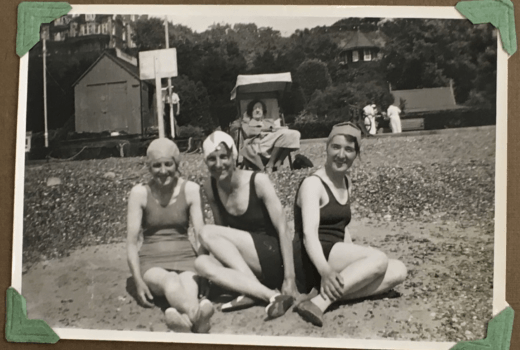 Such readings have lead to a questioning of how young women regarded their bathing suits and its role in the social aspects of beach leisure. The survival of these images is pivotal to this research because there are only a few hand-knitted garments that have survived and video recordings of beach scenes only show those wealthy enough to afford it. Although the Box Brownie camera was still a luxury to some, it was an increasingly accessible mode of photography and therefore the images provide a source that shows the ordinary life of people and what they wore. [i]Posever Verna Curtis, Photographic Memory: The Album in the Age of Photography(New York: Aperture, 2011) 7. 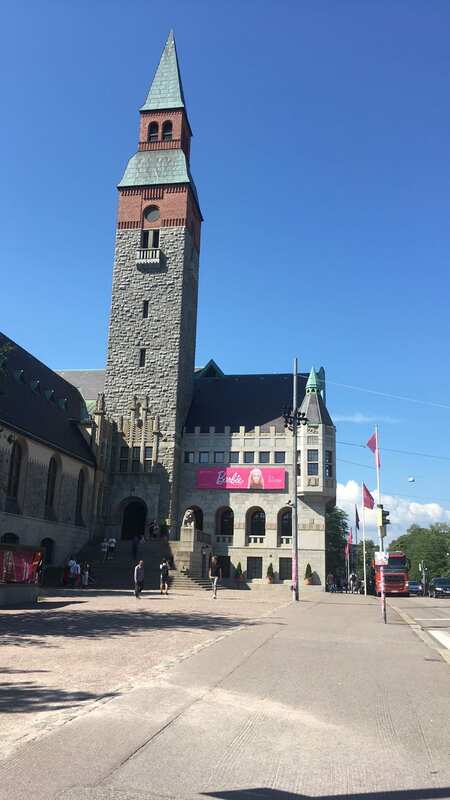 Fig.1: National History Museum of Finland. 23.07.2018. Personal photograph by author. 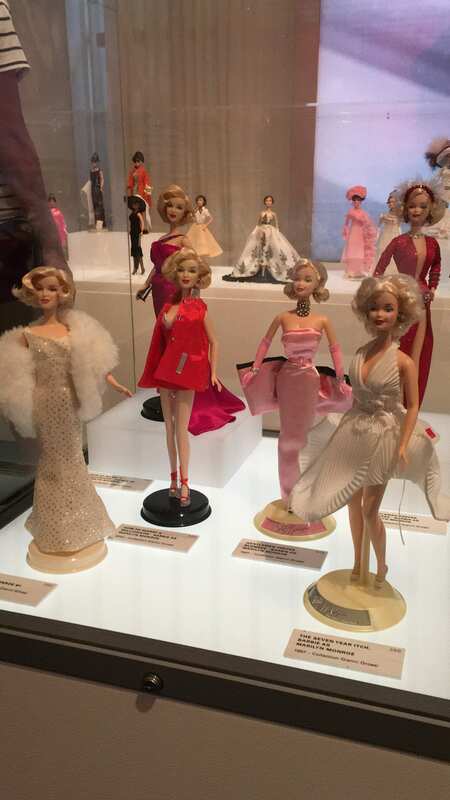 Love it or hate it, Barbie is one of the best known toys of the last sixty years and perhaps it’s for that reason that the exhibition Barbie – The Icon has been a hit. 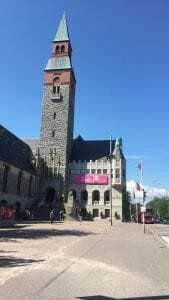 The exhibition, which was curated by Professor Massimiliano Capella and developed with toy manufacturer Mattel, originated in Milan and travelled to Rome, Bologna and Madrid before coming to Helsinki, where I saw it (Fig 1). It explores the history of Barbie from the late fifties to today. Inside the Museum there were opportunities to pose with images of Barbie before entering the first room, which was dedicated to how the image of Barbie has changed over the years. There was a separate case for the original Teen-age Fashion Model Barbie Doll. 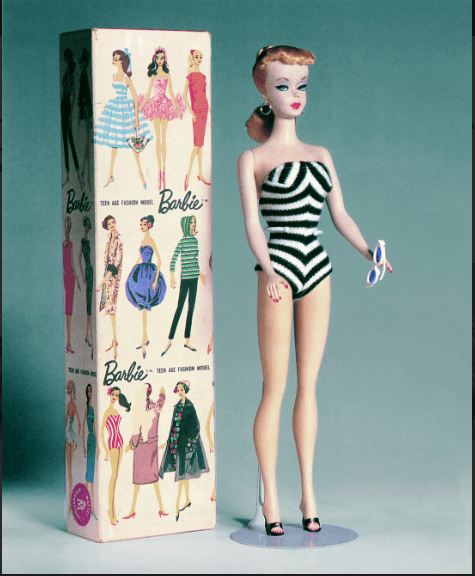 This, the first ever Barbie, was introduced at the 1959 Toy Fair in New York. It looked sophisticated and was wearing a black and white bathing suit (Fig 2). Fig.2: Teen-age Fashion Model Barbie Doll. Press Photograph for Barbie – the Icon exhibition. Web. 23.8.2018. Mattel. Looking at how Barbie had changed over seven decades prompted me to think about how the world and fashion have changed since the late 1950s. Even Barbie’s body and face have changed to comply with fashionable beauty standards. The original Barbie had strong cat-eye makeup with blue eyeshadow, hoop earrings and a tiny waist. This look stayed the same during most of the 1960s and Barbie had multiple different hair colours too. In the seventies Barbie’s hair changed to that long, blond, iconic hair that she still has. Also Barbie’s skin colour changed to become more tan as was fashionable and her face had a complete makeover. In recent years Barbie has been given even more makeovers and now there are even Barbies with different body-types to fit with campaigns about body positivity. Fig.3: Career Barbies. Press Photograph for Barbie – the Icon exhibition. Web. 23.8.2018. Mattel. One exhibition room was dedicated to all the different careers Barbie has had. The first Barbie was a fashion model but since the 1960s Barbie has been an astronaut, doctor, veterinarian, air hostess, athlete and a lot more (Fig 3). The next room was about Barbie’s house and her family and friends, the next few rooms were about collectable Barbies. For example “Silkstone Barbies” were made to be glamorous and to have the face of the first Barbie despite being made in the twenty-first century. In the same room there were Barbies that had clothes inspired by famous artworks and, of course, there were also celebrity look-a-like Barbies. Some of these were characters from movies and some wore iconic outfits from celebrities like Audrey Hepburn, Marilyn Monroe and Cher (Fig 4). Fig.4: Marilyn Monroe Barbies. 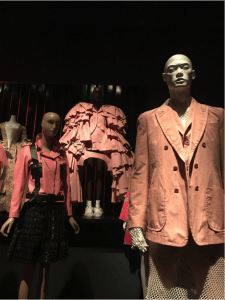 Barbie – The Icon exhibition. 23.7.2018. Personal photograph by author. The exhibition ended with a room full of Barbies that represented different countries and cultures. This was clearly the curator’s attempt to end the exhibition with a sense of unity, but was problematic as most of the dolls were heavily stereotyped and their costumes depended on cultural appropriation. This was a disappointing end to what was otherwise an excellent exhibition. 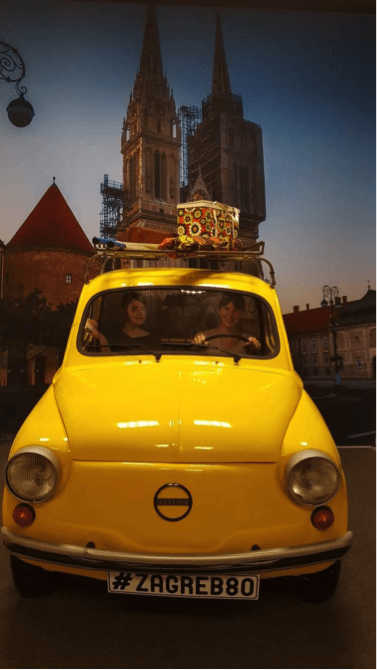 When I first embarked on an MA in History of Design and Material Culture at University of Brighton in September 2016, I could never have envisaged that two years later I would be sitting with my colleague Jenna Allsopp, listening to the opening introduction of FCVC 2018 in Zagreb. The excitement of visiting a new city, and the curiosity of being at the University of Zagreb within the Faculty of Textile Technology, which could have been any lecture theatre in any city in the UK, was quickly drawn into focus by the opening welcome made the University of Zagreb’s Dean, Prof. dr. sc Sandra Bischof. 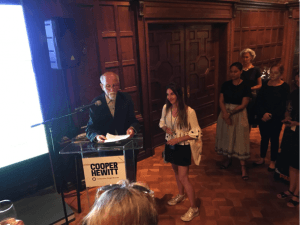 Her speech was heartfelt and emotional, and it soon dawned on me that this conference being held at their institution meant a considerable amount not only to the University, but to the arts community of the city as a whole. I quickly felt the privileged position that we hold as scholars within a British institution such as the University of Brighton, and my perspective was immediately shifted by a sense of how, as academics, we might relate to one another on an international platform. 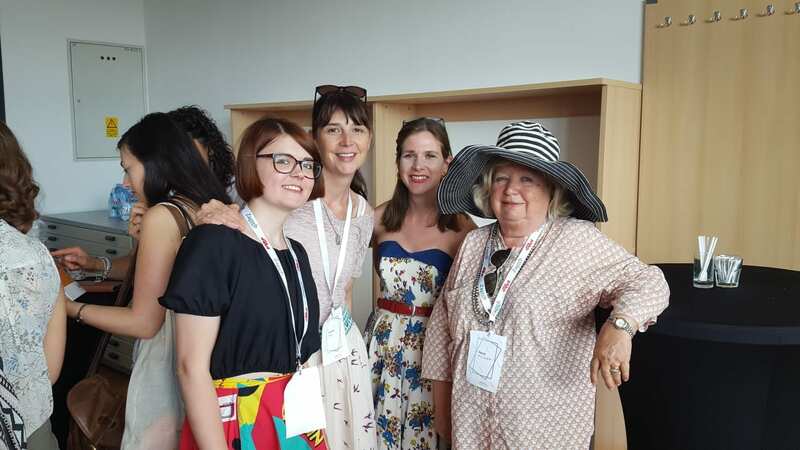 Dr. Sarah Gilligan, and her colleagues Dr Simoncic and Petra Krpan, the organising committee of FCVC 2018, had worked incredibly hard to create an interdisciplinary conference with an intention of creating a ‘collegial’ and ‘collaborative’ platform not only for established academics, but also for early career and emerging academics such as myself. 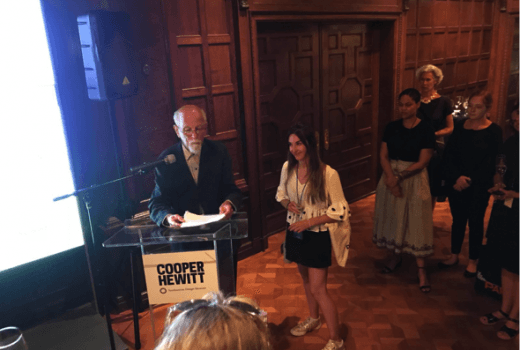 This they achieved admirably, and although I was on a panel with three well-established academics, at no point was I made to feel the lesser of the four. 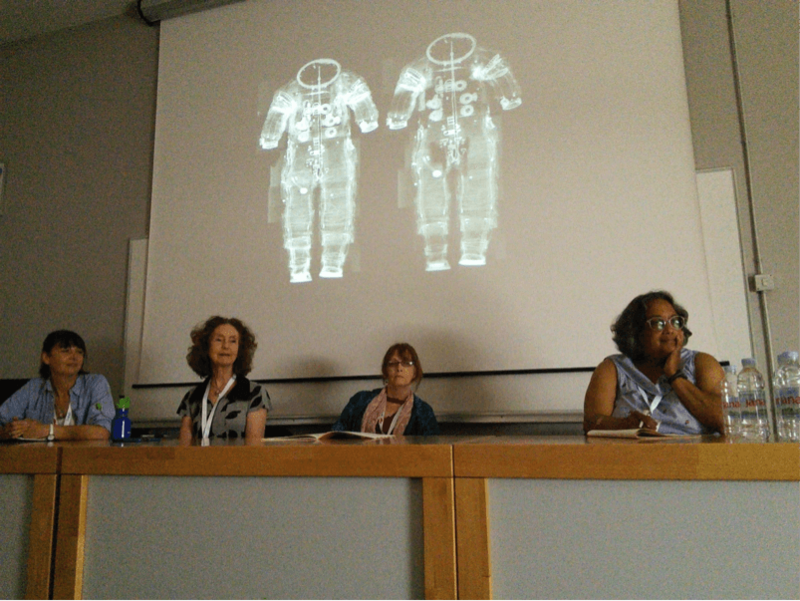 Our panel ‘The League of Extraordinary Makers: Crafting the “Real” in Fantasy and Superhero Costuming’ had come together through the impetus of Professor Clare Wilkinson from the Department of Anthropology at Washington State University. 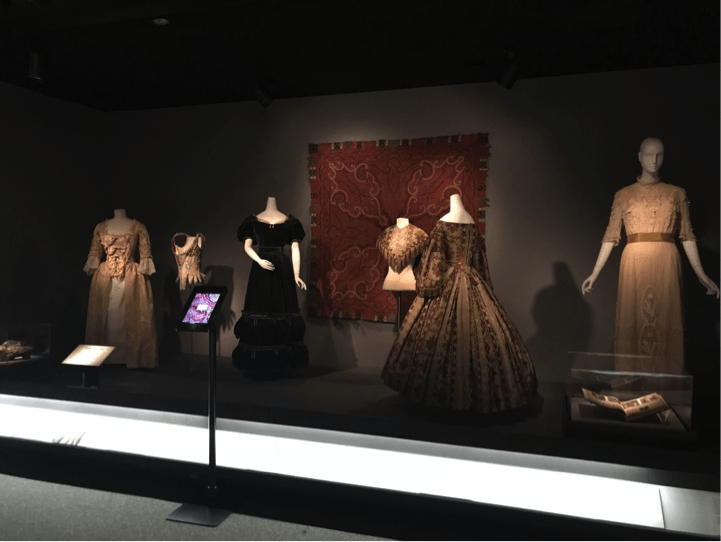 I had recently had an article on costume breakdown published in the Intellect journal Film, Fashion and Consumption,through which I had been introduced to a piece written by Professor Wilkinson with Vancouver’s doyenne of costume breakdown Anthea Mallinson. Under Clare’s direction, we presented papers that, I believe, truly synthesised the voice of the craftsperson with that of the academic. Alongside our three papers we had the added privilege of presenting with Dr Cathleen Lewis, Curator of International Space Programs and Spacesuits at the Smithsonian Institution, National Air and Space Museum. As Dr Gilligan remarked, “quite possibly the coolest job title in history”. There is not space here to describe the variety of voices that were offered a platform at the conference. The diverse subjects and nationalities represented offered opportunities to shift perspectives on how we might interpret and communicate visual cultures. Delegates attended from as far afield as Australia, Canada, Turkey, Iran, Belgium, North America, Russia, France, Scotland, Finland and Israel. 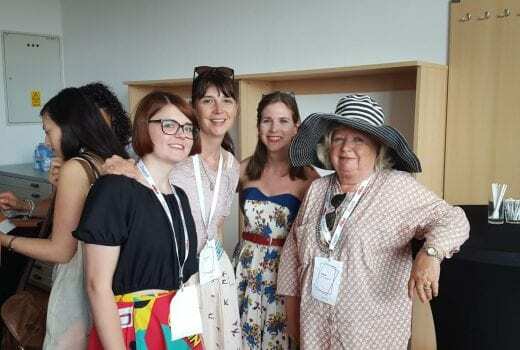 As is ever the case, I went away wishing there had been more time to talk to other delegates, and was disappointed to have missed some of the panels. But realistically I couldn’t have absorbed any more. Prof. Clare M. Wilkinson, Dr. Cathleen S Lewis. Photograph: Dr. Lara Kipp. The principal value that came from this experience was that after having spent two years with my head firmly planted in a small microcosm of academia, it is vital to remember that there is a whole world out there of voices and perspectives that cannot always be felt through the pages of a book. 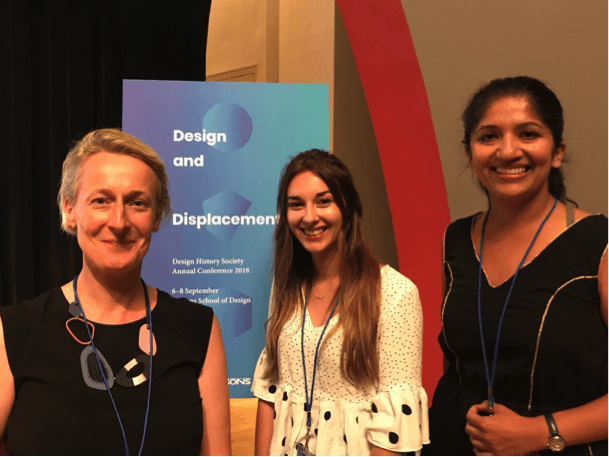 I was privileged to have the opportunity to take part in this conference, a tall order financially even on a shoe-string, but we can still be reminded that London isn’t the cultural centre of the world, and will I’m sure become less so as political events unfold. 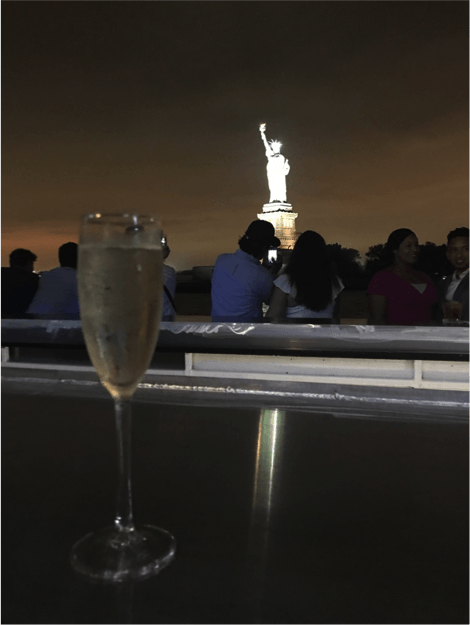 It is not just about acknowledging that there are other cultures to be explored, but that people may see the world in very different ways, and our work will, as always, be richer for trying to understand other’s perspectives. From October 2018 Harriet Parry will be an AHRC Design Star PhD candidate at University of Brighton.